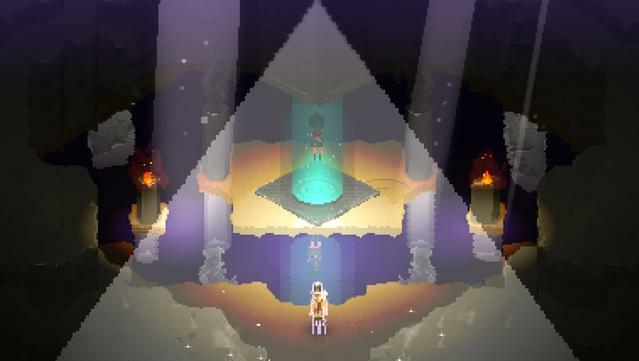 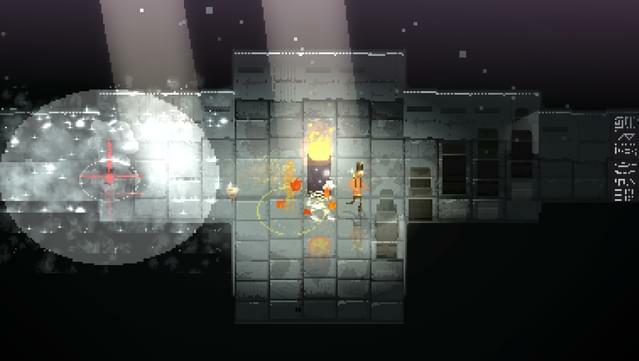 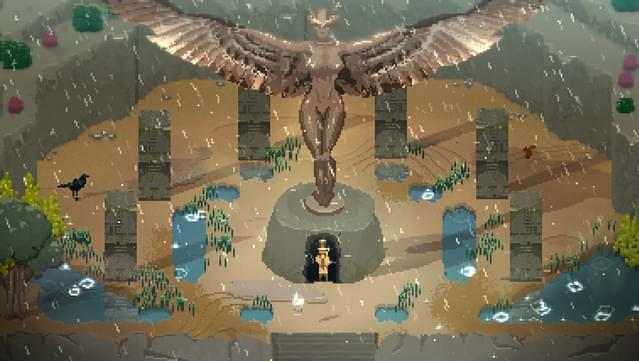 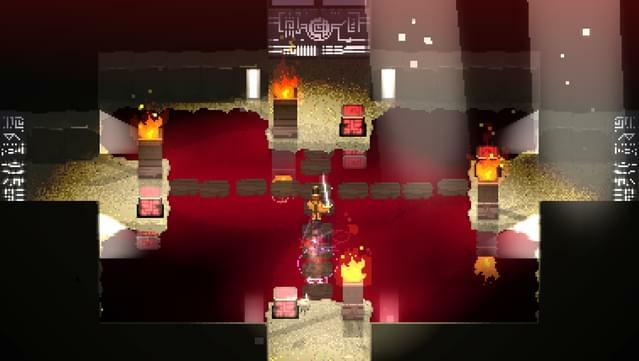 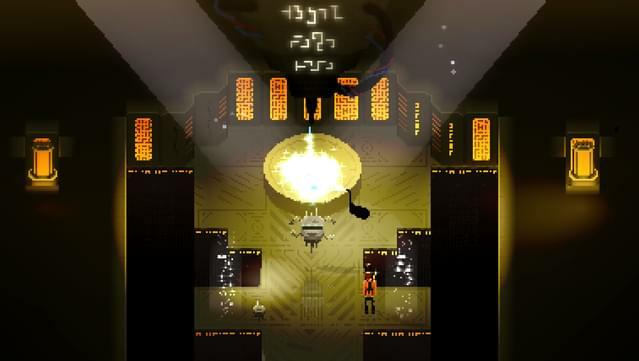 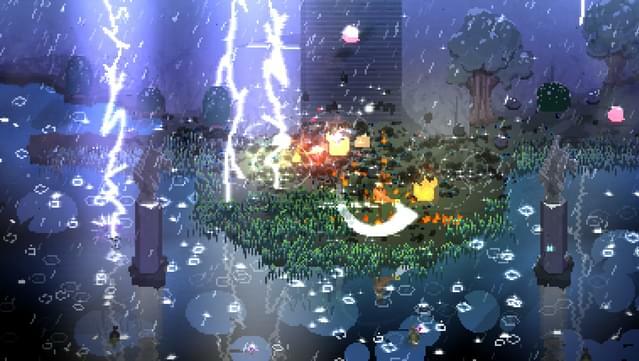 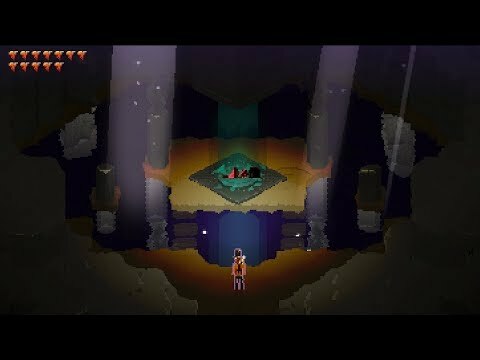 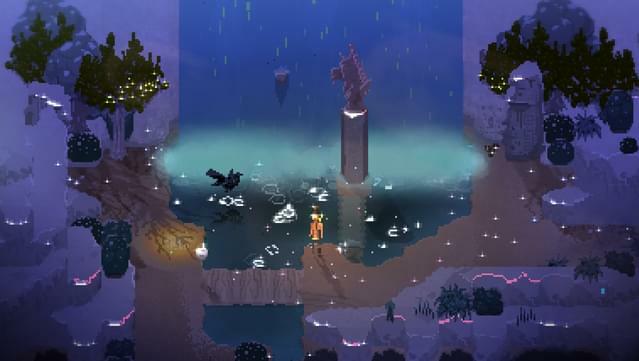 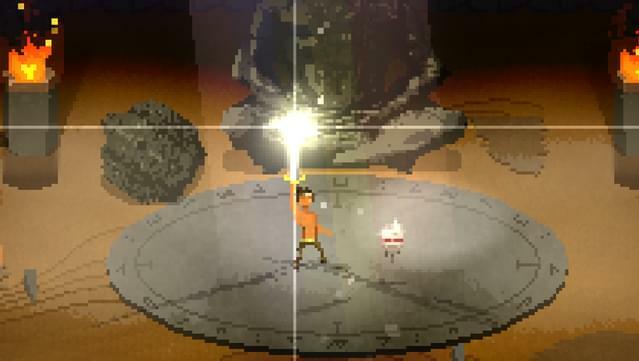 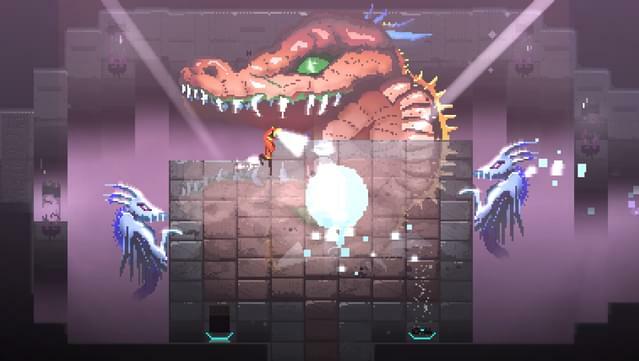 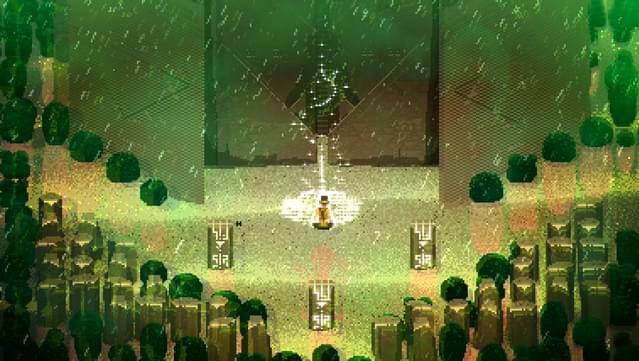 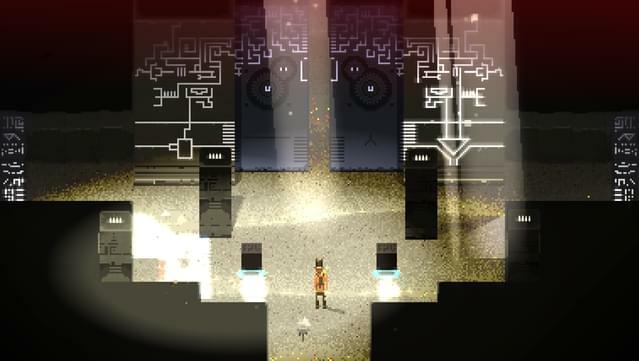 Songbringer is a scifi action RPG with swords, secrets, dungeons, bosses and stuff. 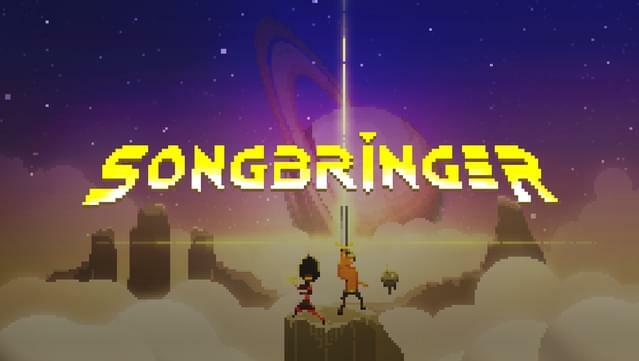 Copyright 2017 Wizard Fu, Inc. Songbringer is a registered trademark of Wizard Fu, Inc.
Buy an item from a store. 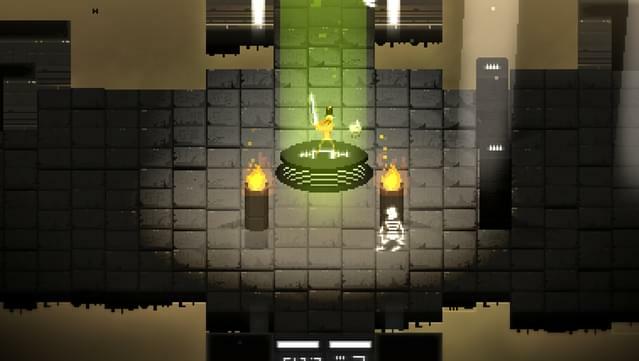 Wizard Fu Inc. / Double Eleven Ltd.